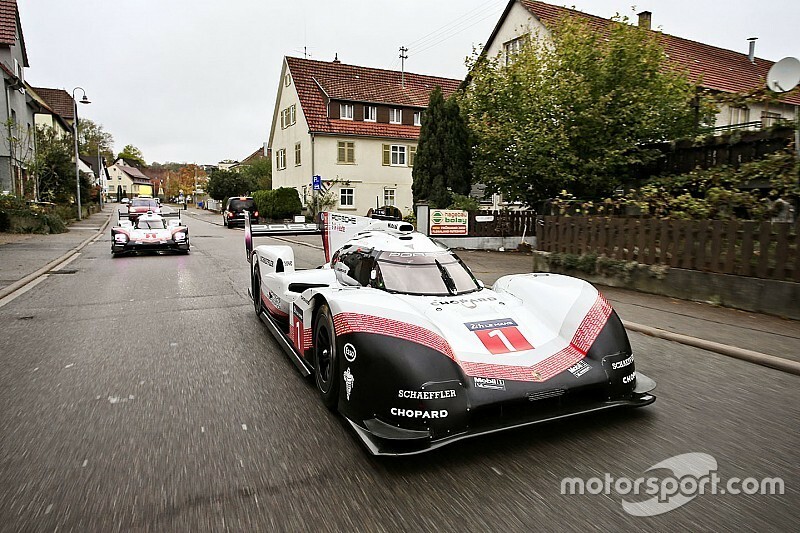 Mark Webber has driven the record-breaking Porsche 919 Hybrid Evo on public roads in Stuttgart ahead of its hand-over to the German manufacturer's museum. 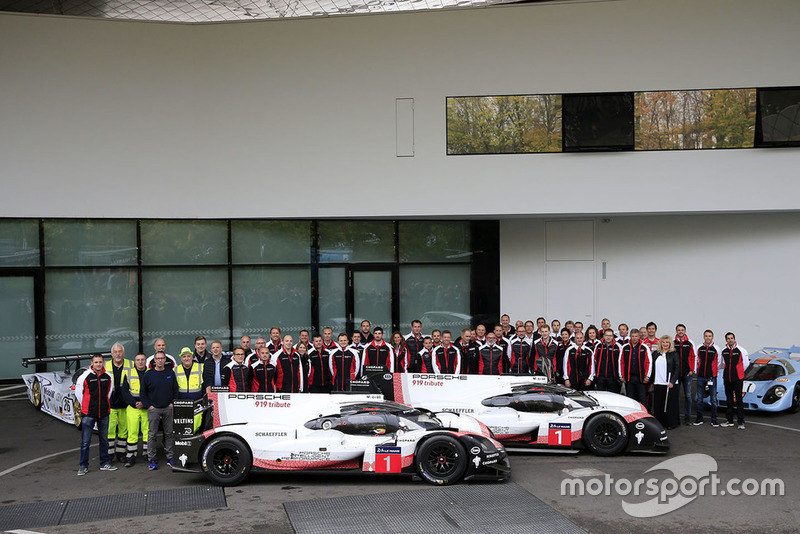 Webber and Marc Lieb, who was at the wheel of an LMP1-specification 919 Hybrid, drove the 15km from Porsche's research and development centre in Weissach to the Porsche museum in the Zuffenhausen district of Stuttgart this morning. The journey was the final leg of a so-called 'Tribute Tour' for the ultra-successful 919 World Endurance Championship contender, which in uprated Evo form lapped faster than a Formula 1 car at Spa and took an unofficial lap record on the Nurburgring-Nordschleife. 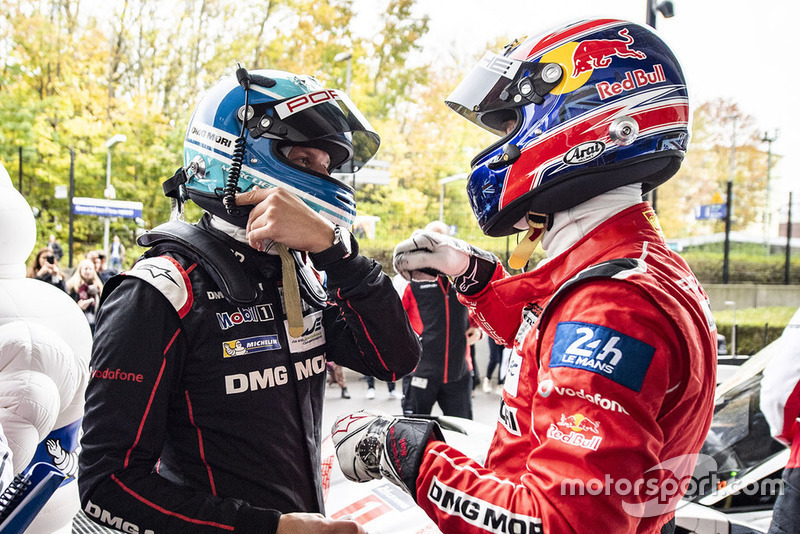 Webber, who claimed the first of the 919's trio of WEC drivers' titles together with Brendon Hartley and Timo Bernhard in 2015, said: "It was kind of crazy but fun to handle the beast in public traffic in Germany - it’s typical of Porsche to try to manage something cool like this. "The 919 and the years in the WEC mean a lot to me. It was an honour to bring the 919 Evo home now." Porsche LMP1 team principal Andreas Seidl said that the "last miles on public roads now close the LMP1 chapter for us and we turn the page". The Porsche 919 Hybrid notched up a hat-trick of Le Mans 24 Hours victories in 2015-17 and won the WEC drivers' and manufacturers' titles in each of those years. The upgraded Evo developed for the 'Tribute Tour' lapped Spa seven tenths faster than Lewis Hamilton's 2017 pole time for the Belgian Grand Prix and dipped nearly a minute under Stefan Bellof's all-time fastest lap of the 12.93-mile Nordschleife.